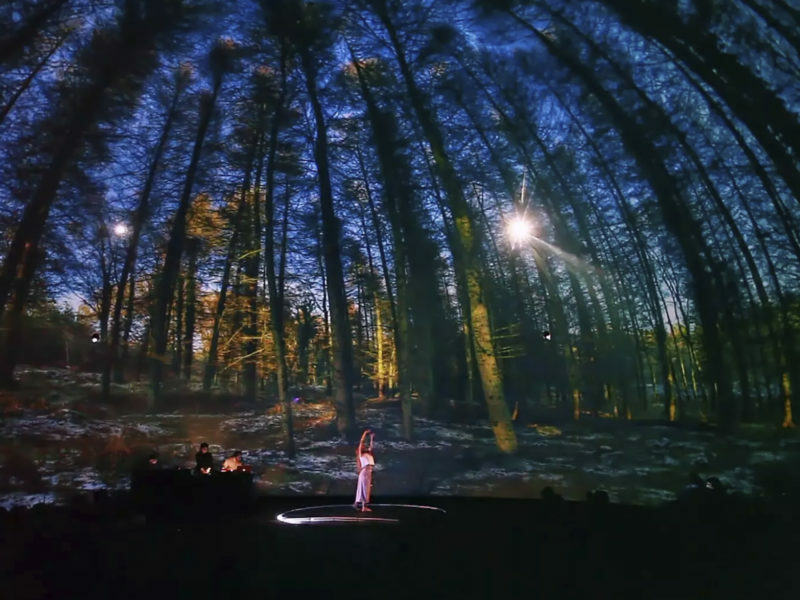 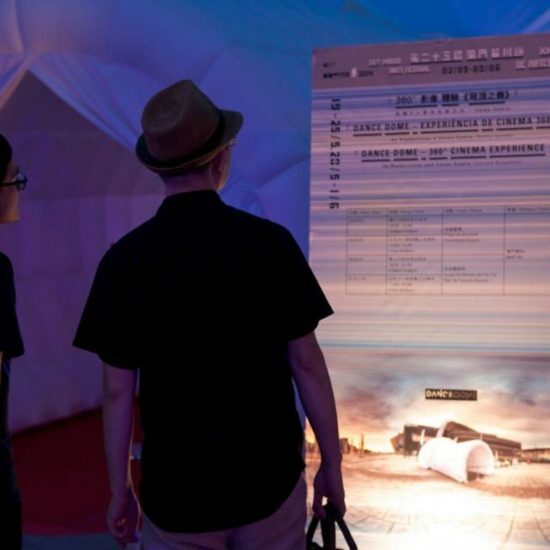 Our audience engagement platform, The Dance Dome, was invited to present its full programme of immersive dance films at the 25th International Festival of Macau in China. 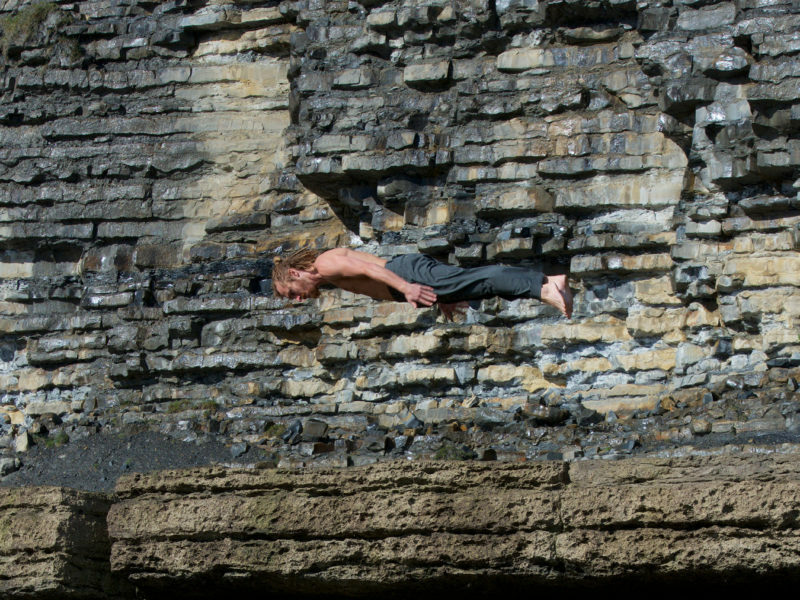 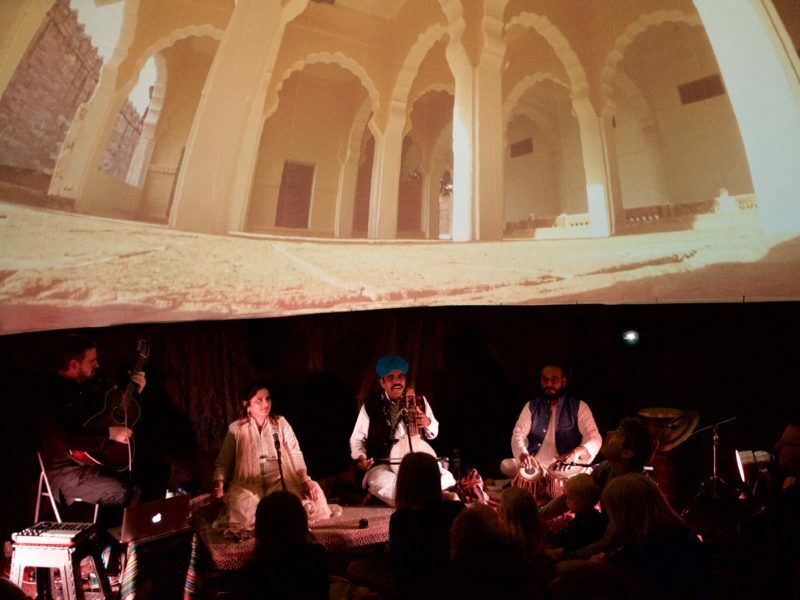 The Beautiful, The Sublime and Pal O’ Me Heart were screened as a rolling programme to both local and international visiting audiences throughout the festival in 2014. 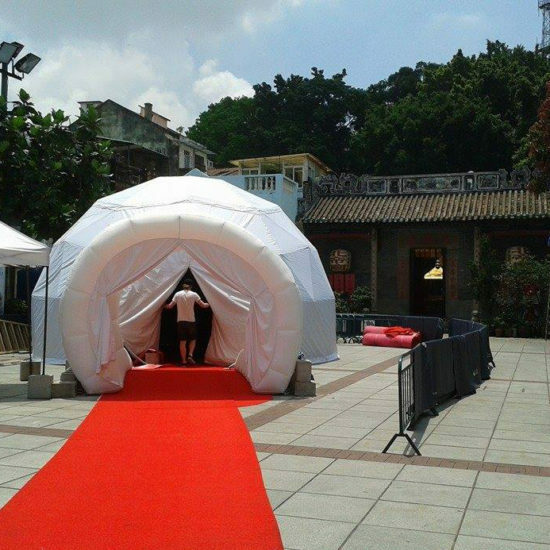 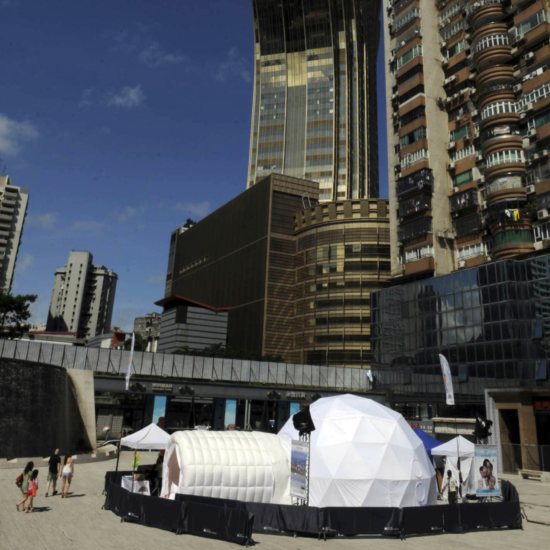 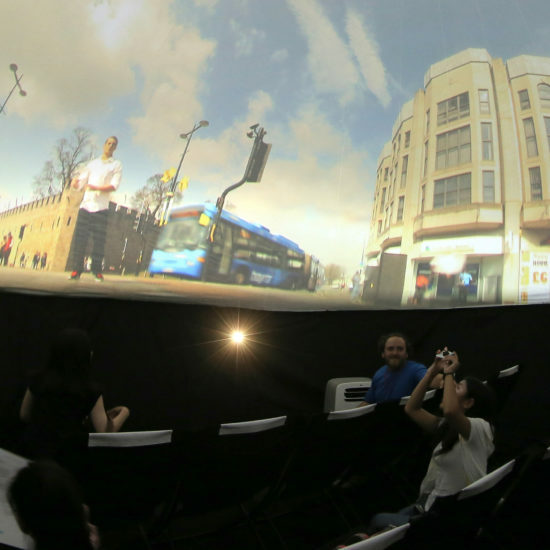 Our 7m immersive Cinema Dome was installed for the first week in Macau city centre in amongst the hustle & bustle of the various casinos before we reinstalled it to the much more tranquil surroundings of Taipa Square for the second week of the festival. 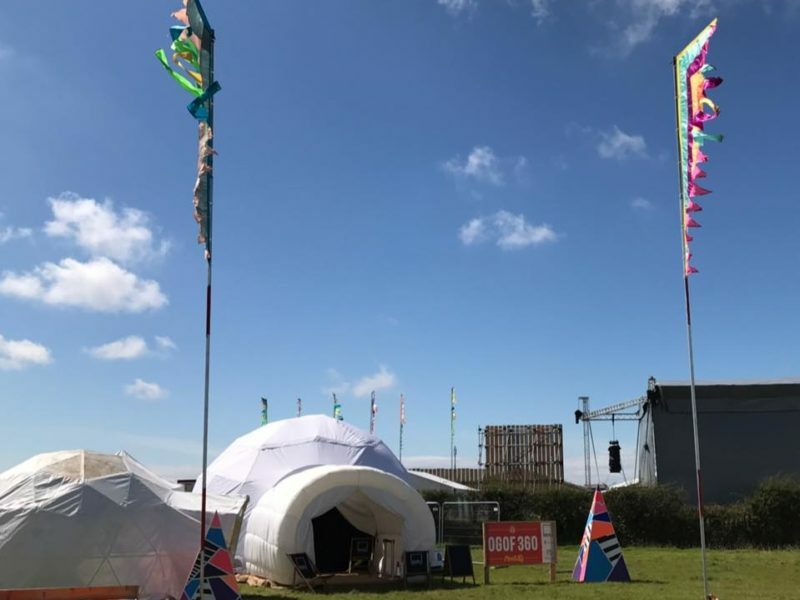 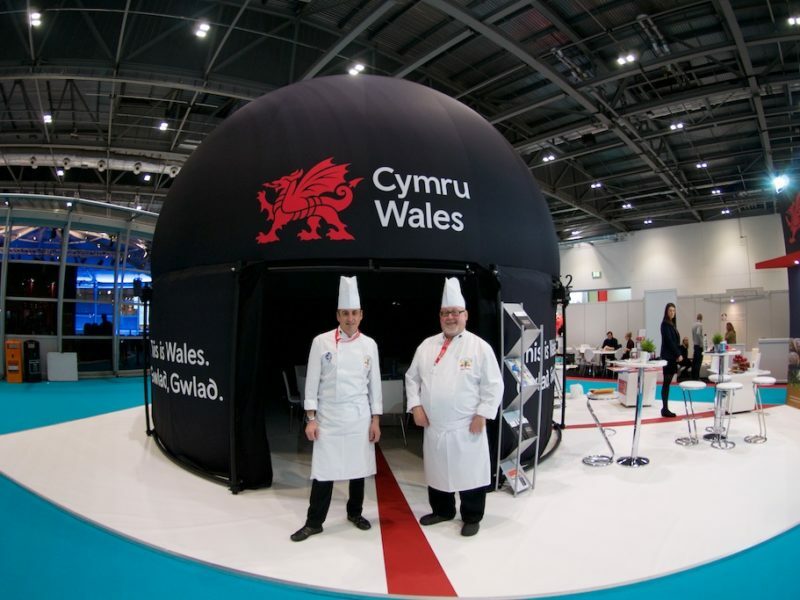 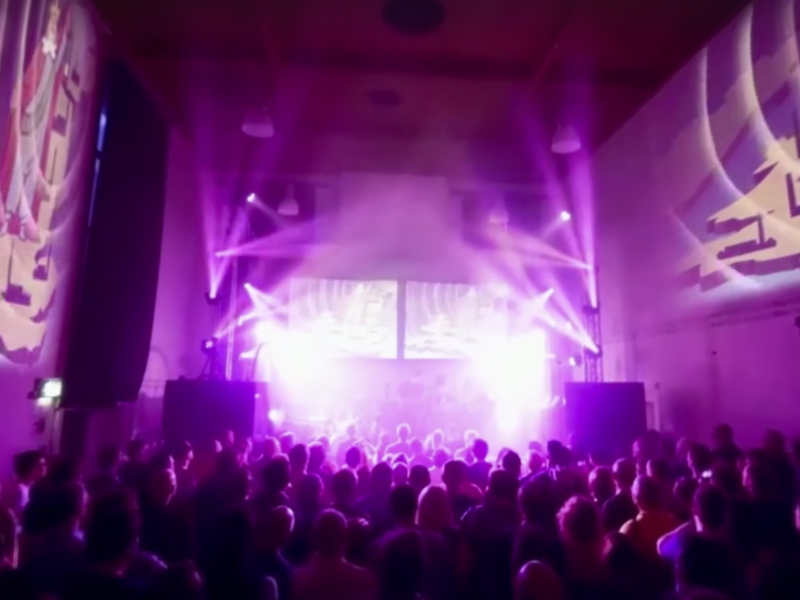 4Pi undertook the full project planning and delivery on behalf of this great event who were delighted with the audience response and reception, and the project drew the largest press attention in the festival’s 25-year history!